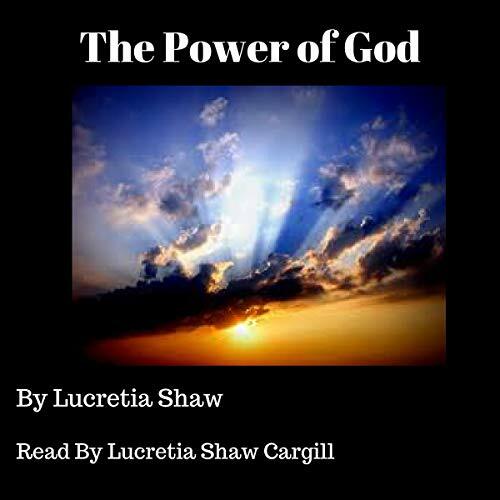 Showing results by narrator "Lucretia Shaw Cargill"
The Power of God is a spiritual guide designed for all individuals who desire to ultimately know how the power of God works in them, through them, and for them. 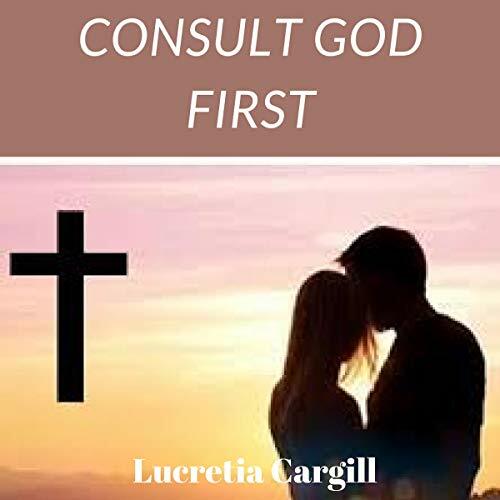 God's power is of equal extent with his will. God can do more than we think. God has the power to forgive sins, but he will not put forth his power toward an impenitent sinner. 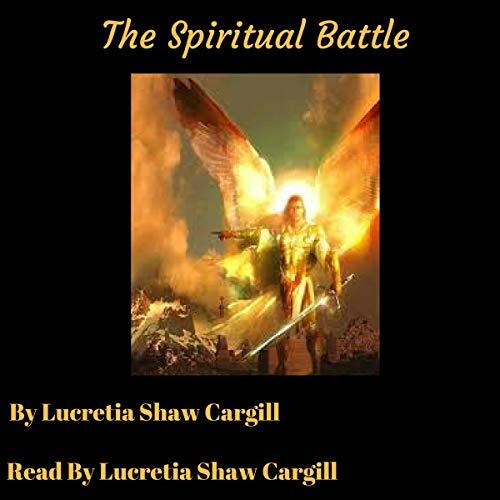 The Spiritual Battle is a spiritual guide designed to help individuals gain clarity on how to overcome spiritual attacks through this journey we call life. In life, we will have trouble. God never said this road would be easy. When we are faced with opposition, we should face those oppositions head on. Never give up, give in, or lose hope in God. 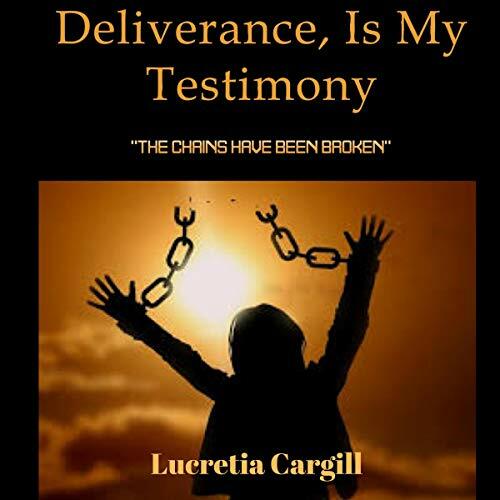 Deliverance, Is My Testimony is a spiritual guide designed for all individuals who need clarification on how God can and will deliver them out of troubling situations.